Shumway married Marilyn Hale on June 11, 1965 at the Idaho Falls Temple. Over the years, he worked as a carpenter, a camp host and a cabinet builder until his retirement in 1997. 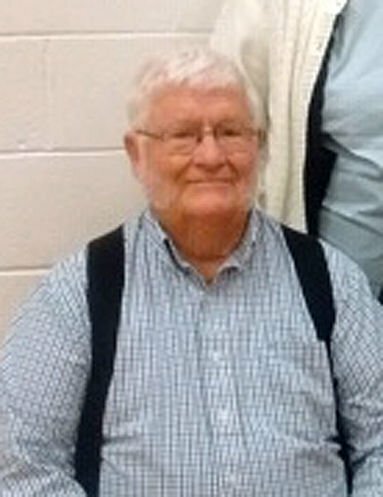 He also served a Mission for the LDS Church in 1959 in the East Central States Mission, a Senior missionary from 2007 to 2009 in the Tennessee Knoxville Mission and is also a Service missionary for Facilities Management Group from Dubois to Iona. He is now a District Cub Master and Scout Master and the 12th Ward librarian. His hobbies include building cabinets and wood toys. He has six children, Randy of Colorado Springs, Colo., Kelly of Saratoga Springs, Utah, Terrel of Tremonton, Shelly Safir of Salt Lake City, Barry of Hyrum, Utah and Marcia of Grant. He has 26 grandchildren and four great-grandchildren.